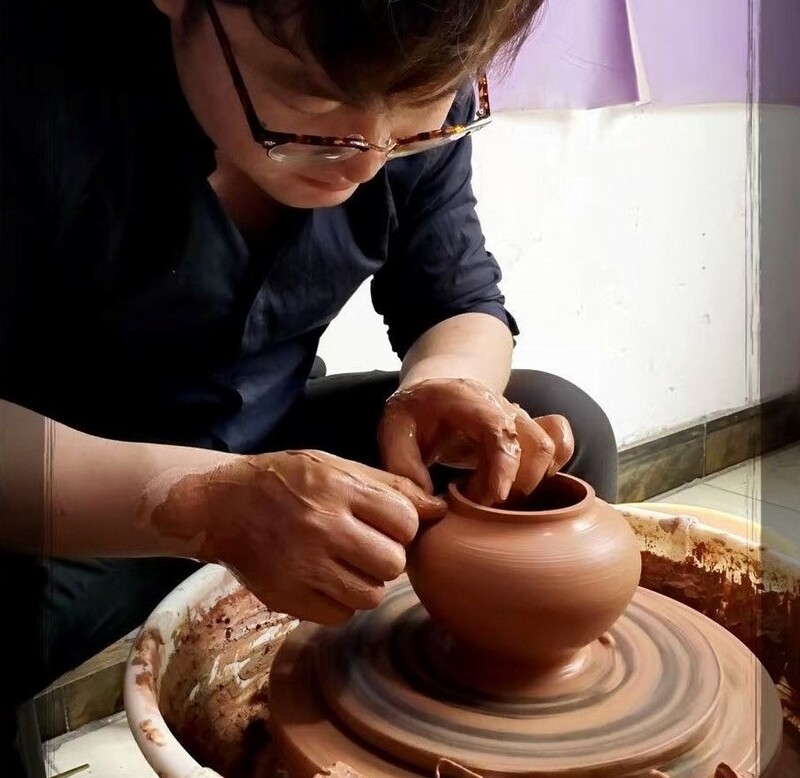 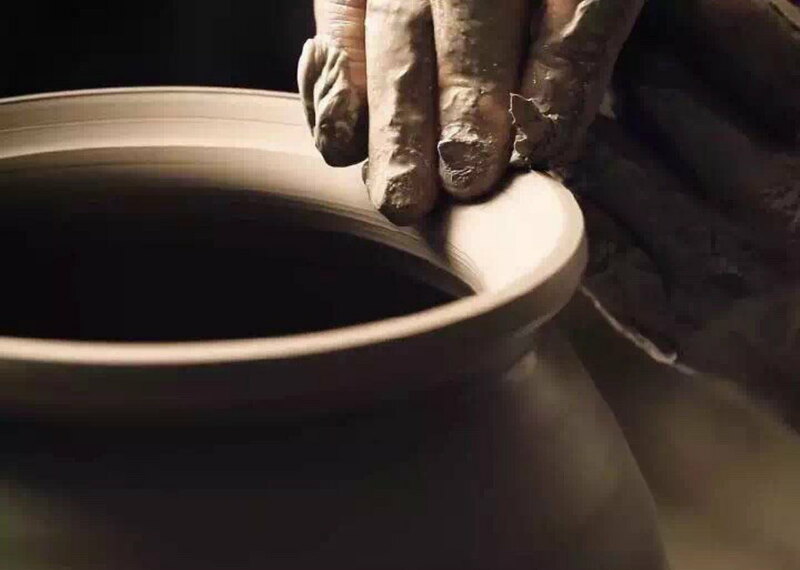 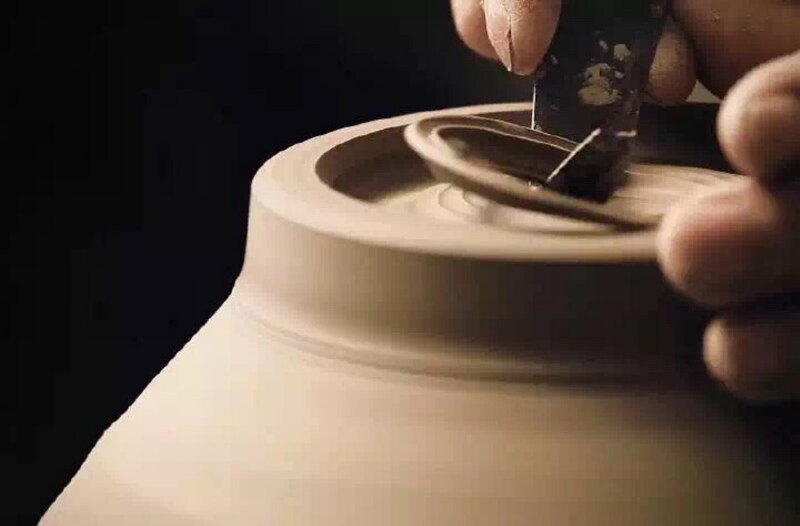 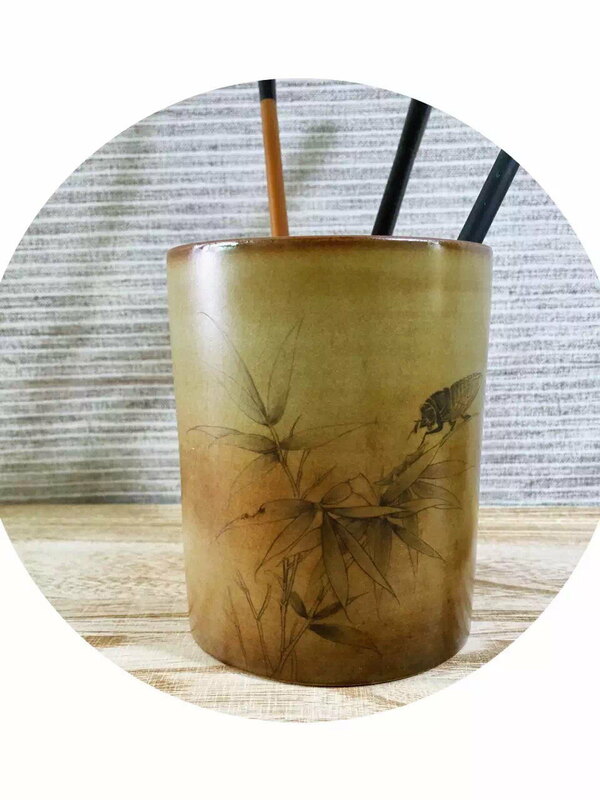 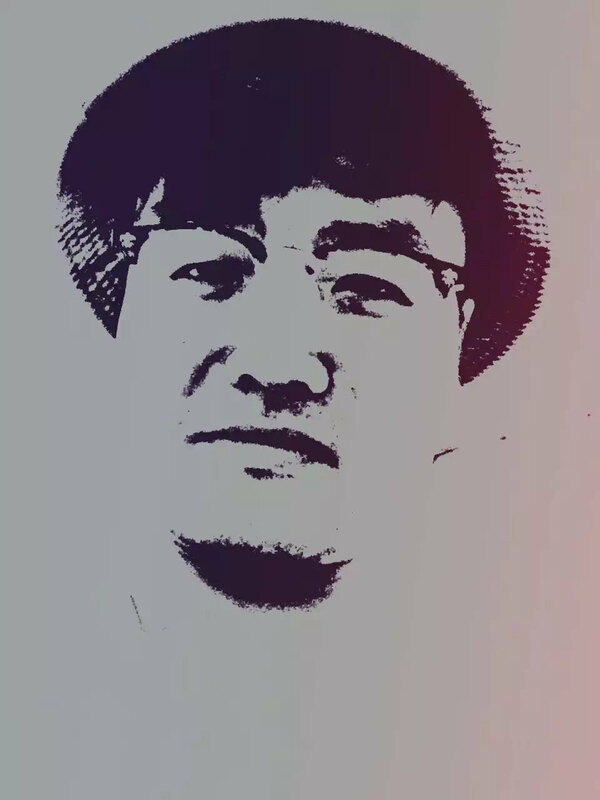 Zhou Bo is a young ceramic artist residing in Jingdezhen. 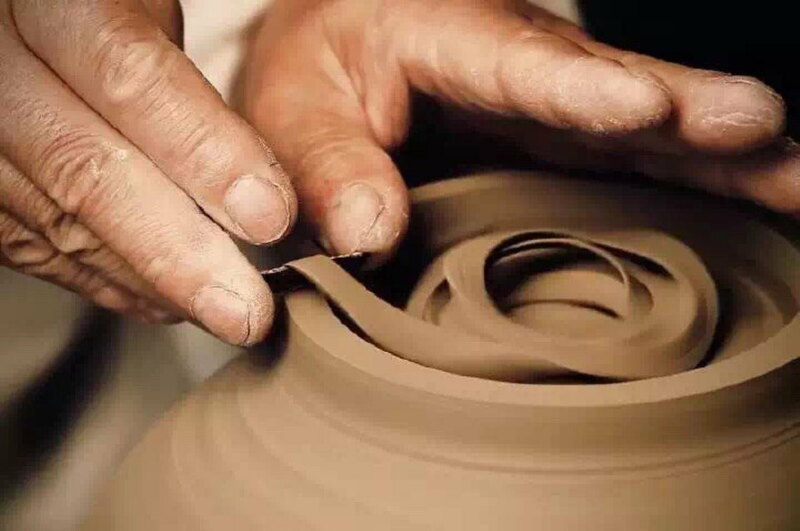 He is specializing in making fine ceramic pieces for Chinese study. 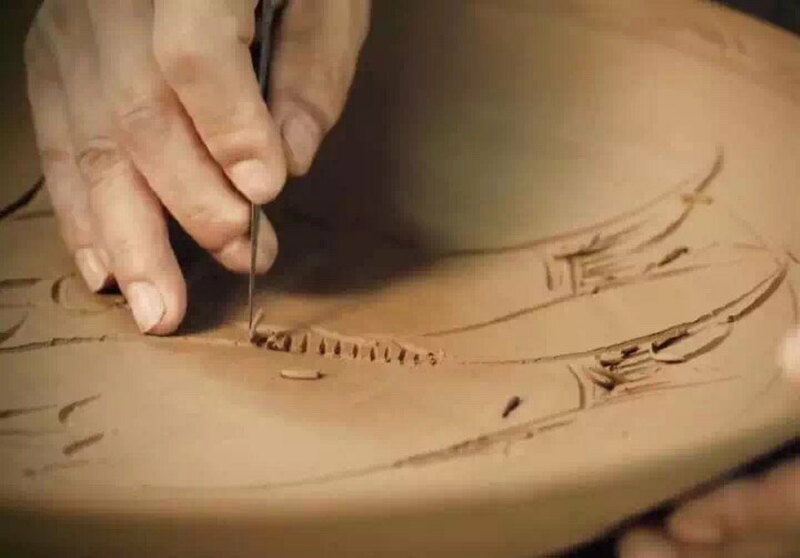 His ceramics have a very traditional, simple, while modern design. 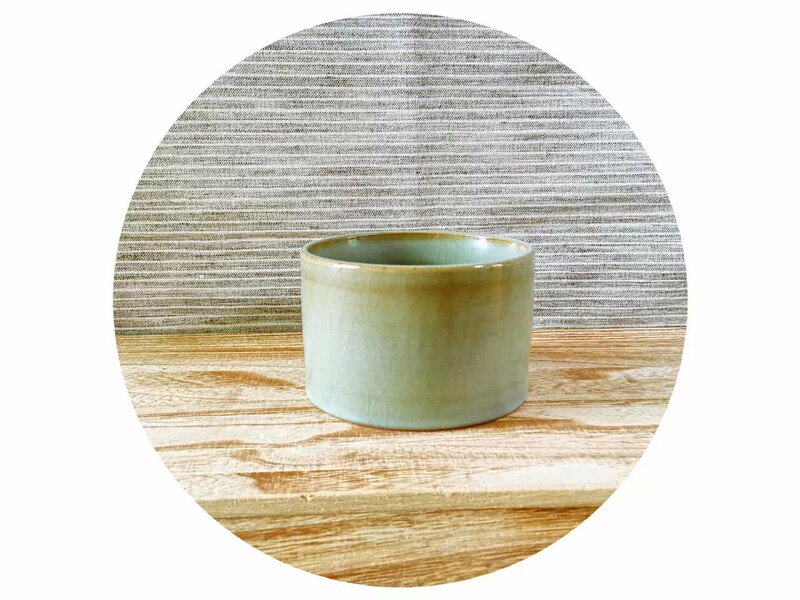 The glazes mostly have a very smooth, creamy, and matt feeling. 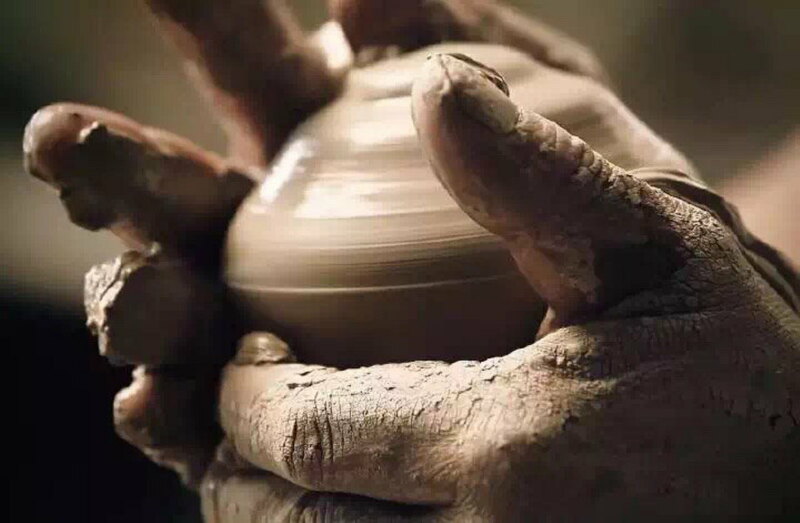 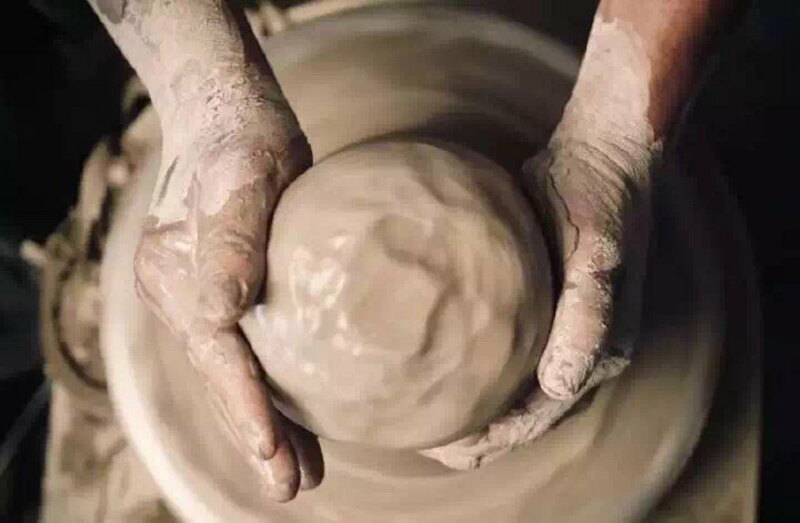 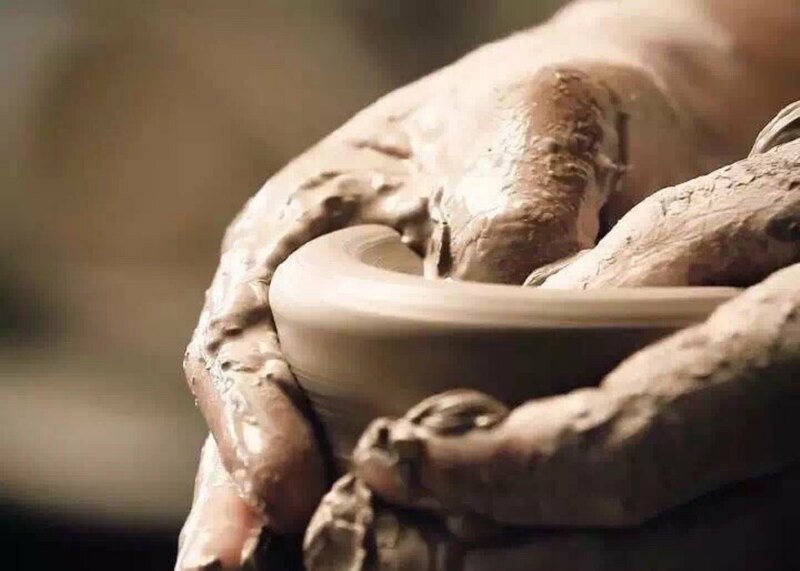 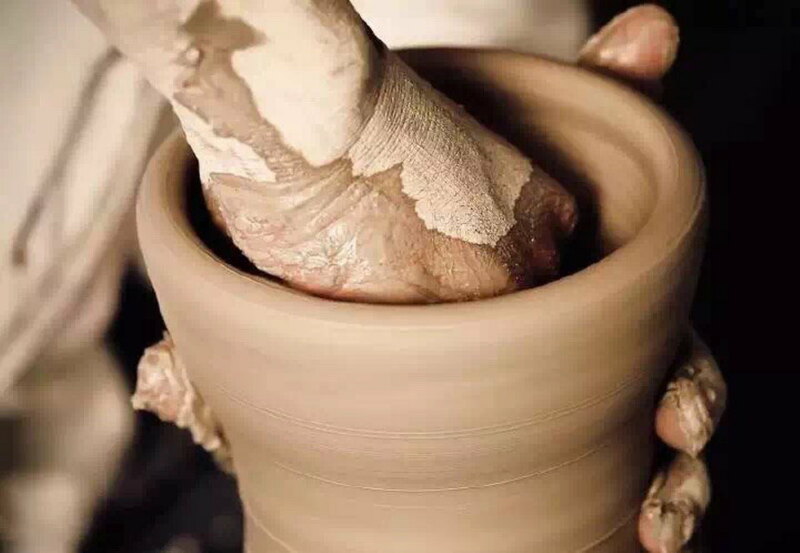 All the ceramics are hand shaped and have a very warm touch. 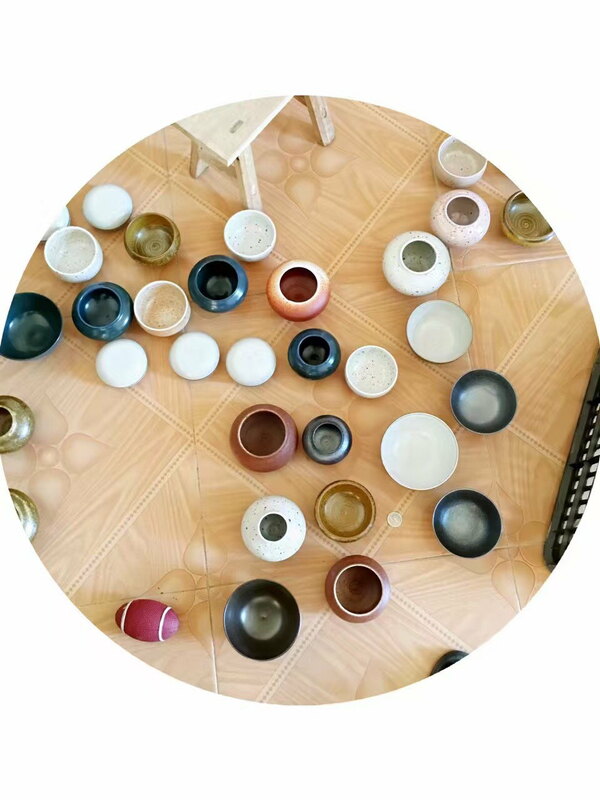 His works do not have many colour variations but the colours from special glaze recipe and temperature are very unique. 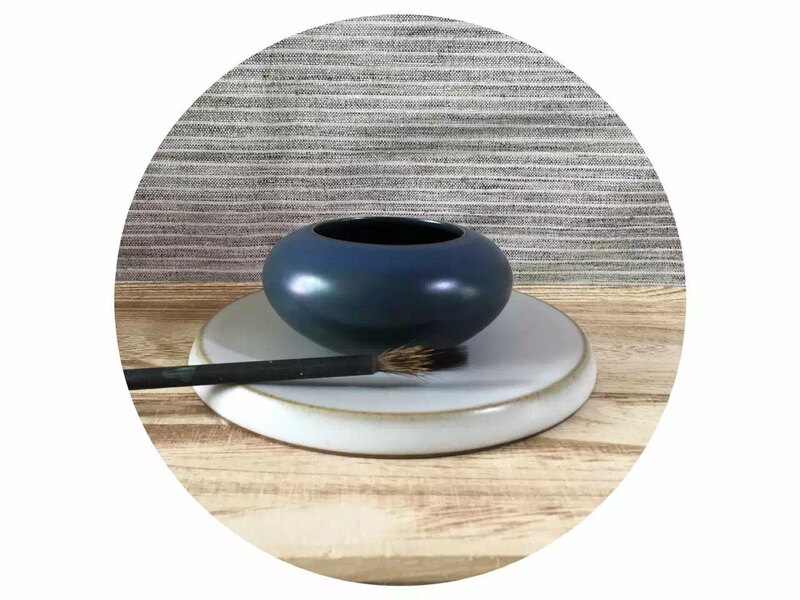 The most popular colours made by Zhou Bo are blue, grey, black, and brown. 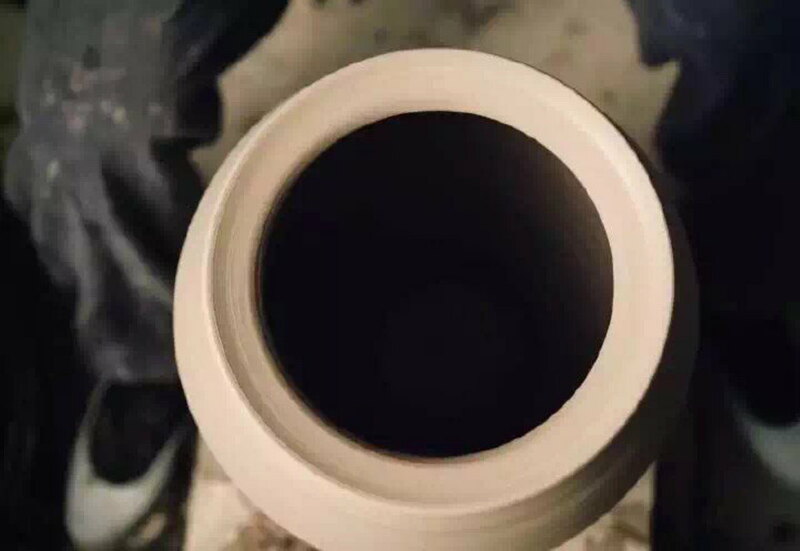 And all these colors are quite special and different from the normal blue, grey, black, brown colors on the market.